5 weeks, 5 climbing destinations. 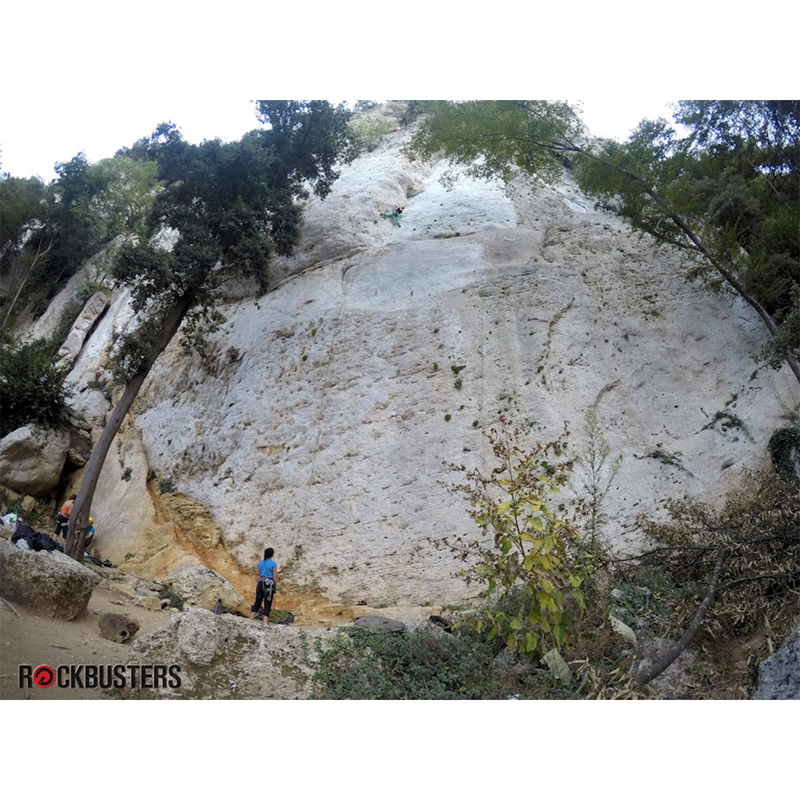 You can book any week or weeks on the Rockbusters Climbing Trip Europe 2018, or book the whole thing for a discount. Some of the world's most famous sport climbing destinations are visited—Finale, and Margalef—and with experienced guides and coaches providing personalised, one-on-one coaching, you'll be able to learn and improve, whatever your climbing ability. The Eurotrip is Rockbusters' favourite time of the year. How could it not be? We’re driving across the continent, stopping at all of the most iconic crags, and any other you want to visit. You can focus on climbing as much as possible whilst experiencing the freedom of the ultimate climbing road trip. We love it and our guests love it, so we do it year after year! 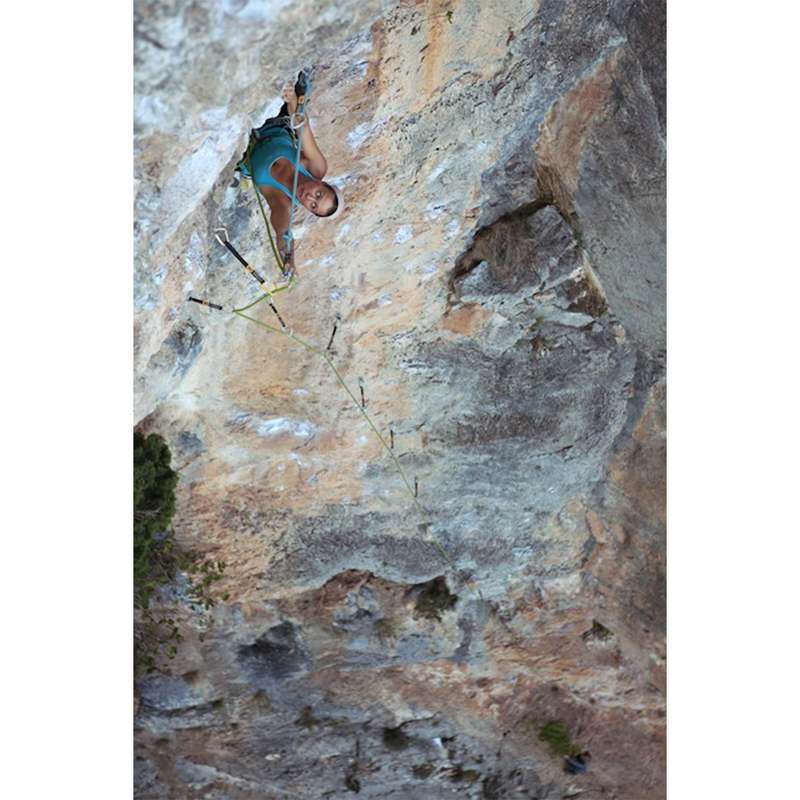 We’ll introduce you to many of Europe’s best climbing locations, like the Margalef or Ceuse. 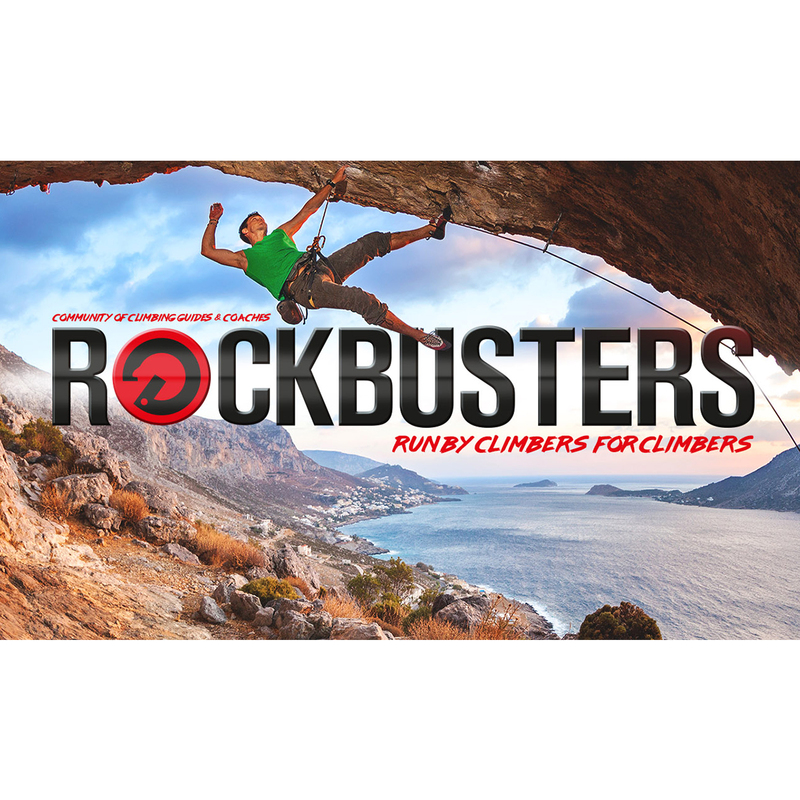 • Unlimited coaching and guiding as you want and need, from the Rockbusters team. • All safety equipment including quick draws, ropes, harness, helmet, but feel free to bring your own. • Pick up and drop off at closest airport. Other locations can be accommodated on request (FREE CHARGE). • Local transport (FREE CHARGE). • Shared accommodation in climbing hostels, camps (FREE CHARGE). • Flights, travel, climbing insurance, and food are not included. You will also need to BRING YOUR OWN CLIMBING SHOES. • Evening group meals are provided on request at a cost of 15€ each. There will normally be two dishes on offer and you can go for both. Wine is also included... in reasonable quantities! 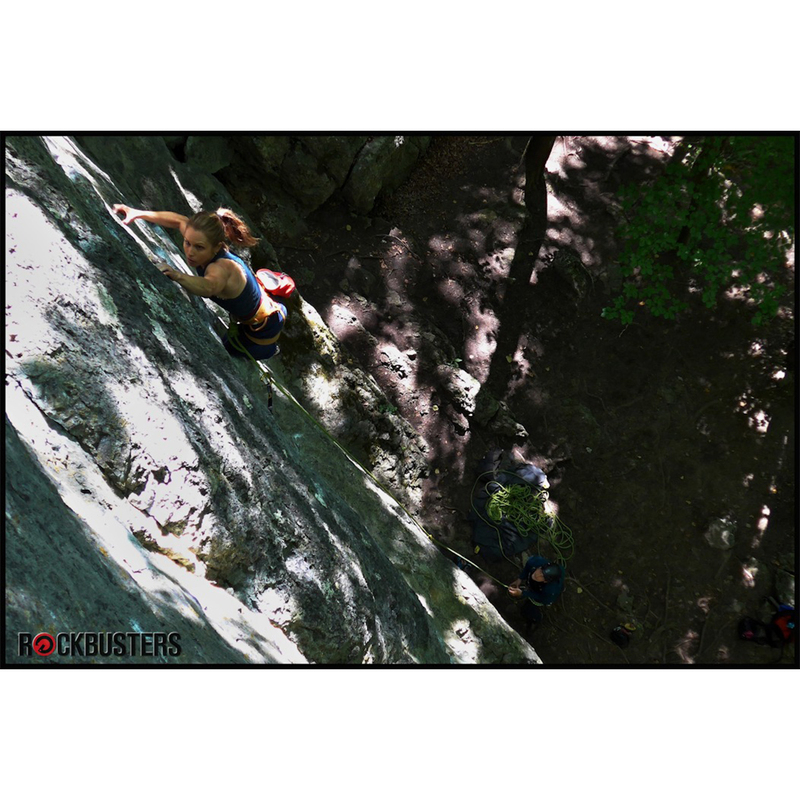 • Every participant has to provide their own personal travel and climbing insurance. Climbing shoes, harness, helmet, belay device, 60cm sling, screw gate carabiner, sleeping bag, foam pad, good approach shoes, back pack, warm and light jacket, and a headlamp.